Canada’s largest retailer specializing in food and pharmaceuticals has unveiled a 53 foot, fully electric class 8 BYD truck that is the first in a transition of its company-owned fleet to electric vehicles. The new semi truck is the first of many, as Loblaw announced a commitment to move its entire trucking fleet to electric vehicles. The trucks utilized by Loblaw are more complex than your average semi, as they utilize onboard hybrid refrigerated trailers that were actually demonstrated with the fully electric BYD truck as part of the unveiling. With Loblaw having such an extensive logistics and energy usage footprint, the move to fully electric vehicles in response to climate change could indicate a shift in company strategy that could result in further developments in the space but time will tell. 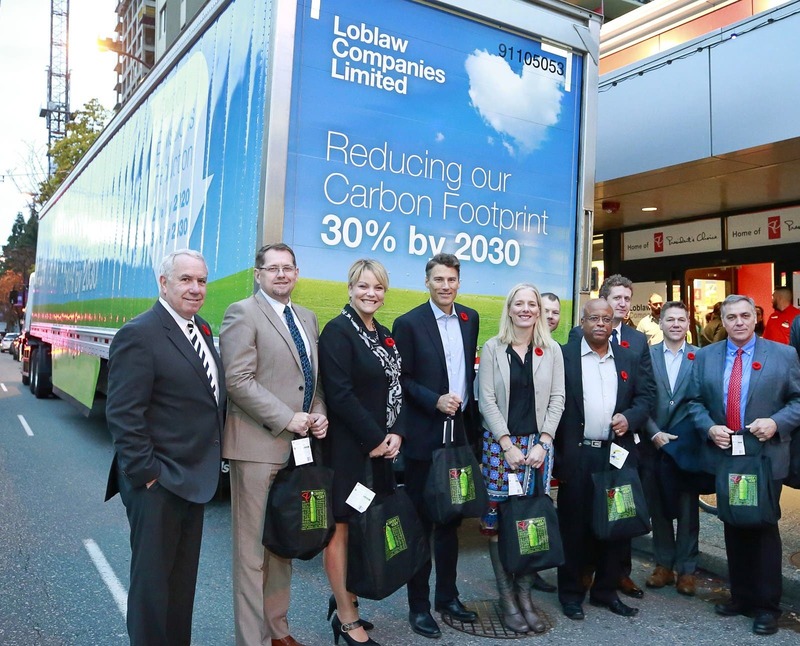 Loblaw has made firm commitments to reducing its carbon footprint 30% by 2030 with a specific commitment to reduce the intensity of transportation emissions to 0.087 gCO2 e/t-km, which are targets they will be held accountable to. It has also made it clear that it is looking to other technologies to reduce emissions across its supply chain, which nowadays often translates to financial savings — which is just good business. More and more, business as usual just isn’t good enough when it comes to energy usage, as there are just too many cleantech solutions out there that can help out a company’s bottom line, so clean technologies are almost required anymore just to stay competitive. Development of fully electric class 8 trucks specifically have not taken off at the same pace as consumer vehicles, but the renewed competition in the space and the scale being driven by consumer electric vehicles and stationary storage products has driven prices of the lithium batteries that power them down as well. While Tesla gets most of the press for its well branded and much hyped Gigafactories, Panasonic’s cumulative lithium battery production capacity was 8.5 GWh per year compared to BYD’s 16 GWh per year capacity as of Q1 2017 (Source: Bloomberg New Energy Finance). Not only is that a telling tale of who the big players really are in plug-in vehicles, it shows just how much of a powerhouse BYD is in the new energy space. The same report notes that “demand for batteries from electric buses far outstripped that of other passenger vehicles in 2016,” which just so happens to be one of BYD’s core competencies. Source: Newswire.ca via Bill Rossington — thanks!